52 Mantels: Mouthwatering Recipe Features! Oh my. 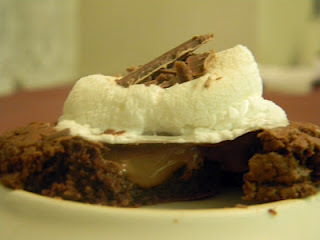 I am so hungry after compiling this list of recipe features from last week's link party!! Thanks to all the lovely ladies for sharing their creativity...and favorite recipes. I'm starting with some dinner ideas...and, then ending on yummy desserts. Because I'm a good, wholesome girl who would never DREAM of eating dessert before dinner. 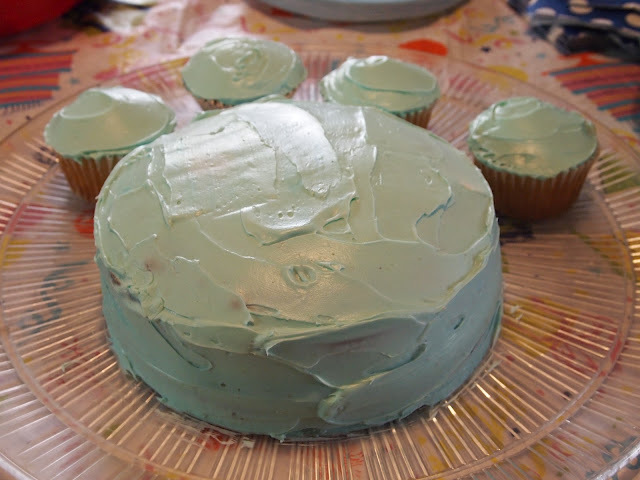 Thank you for featuring Ryley's birthday cake and all the details! She would be so proud! 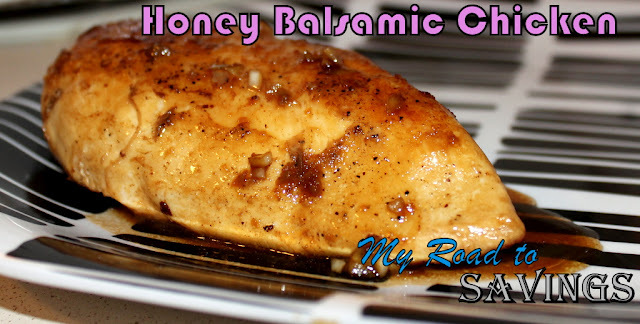 Thank you so much for featuring my Honey Balsamic Chicken! 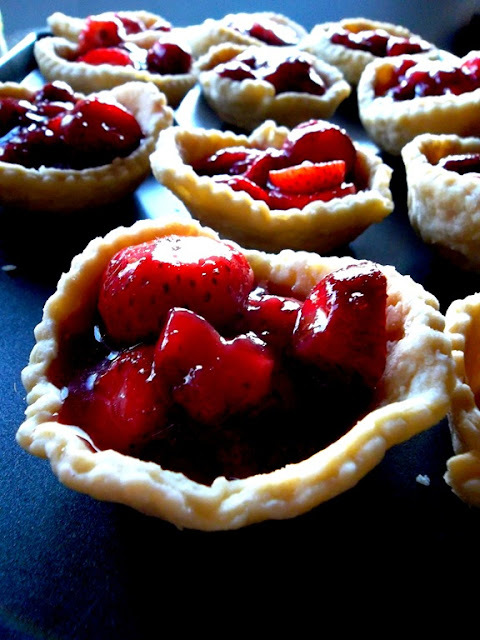 I am honored to be featured along side all these other lovely recipes! Have a wonderful day! Emily you're amazing! 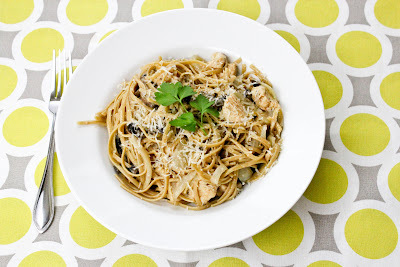 Thank you so much for featuring my Brown Butter Chicken Linguine. I love your blog so much and I feel extremely special to be featured on 52 Mantels. 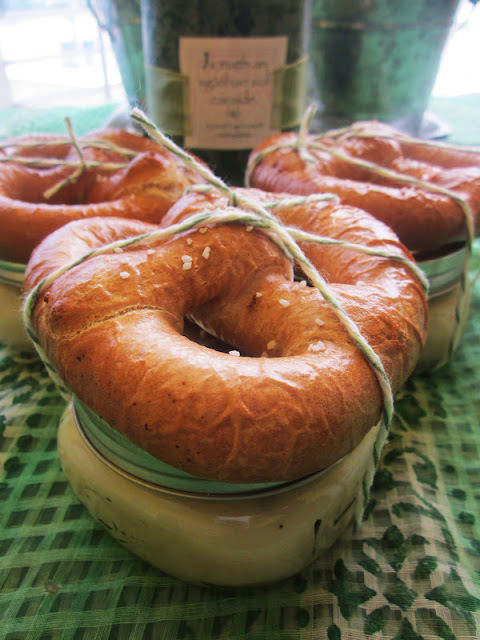 And I absolutely love the way the Irish potato soups and pretzels are packaged! 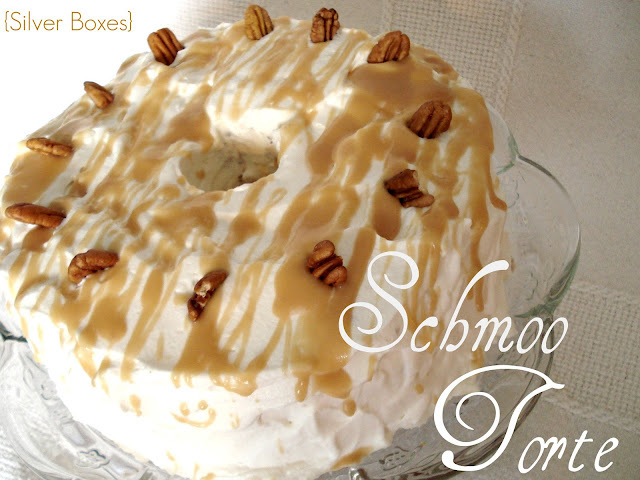 Thank you so much, Emily, for featuring my Schmoo Torte! 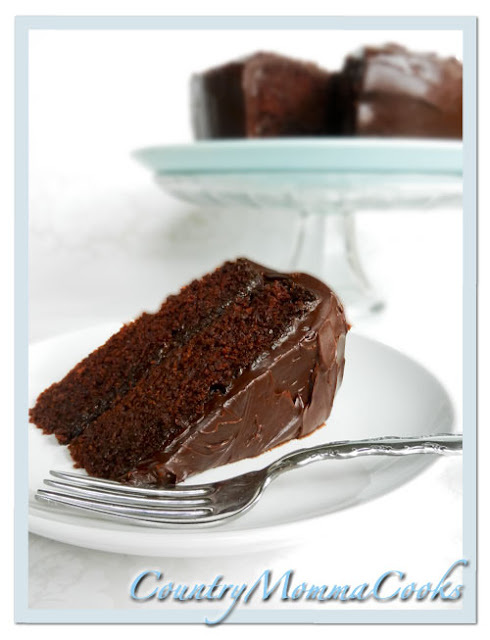 All these recipes have my mouth watering big time! Woohoo! 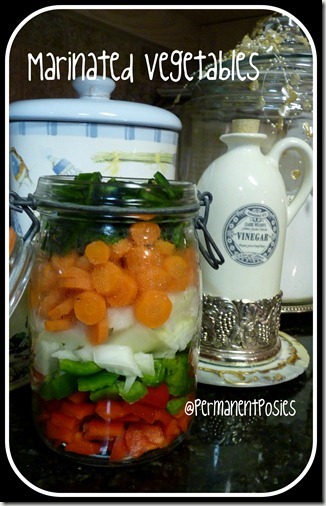 You featured my colorful veggies! Thanks so much! Made my morning. make much easier to play deck heroes hack and get skill and tricks. i am generate the beta key generator for heroes f the storm to clear my level 67 learn skill and tricks for beta key code and giveaway for heroes of the storm.